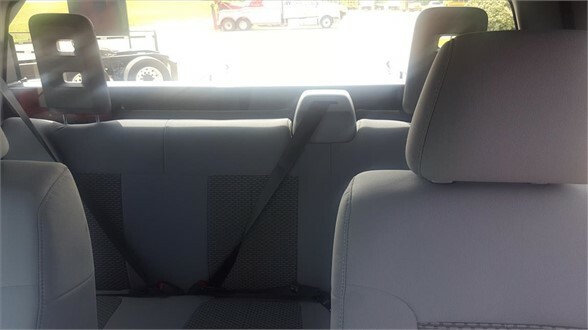 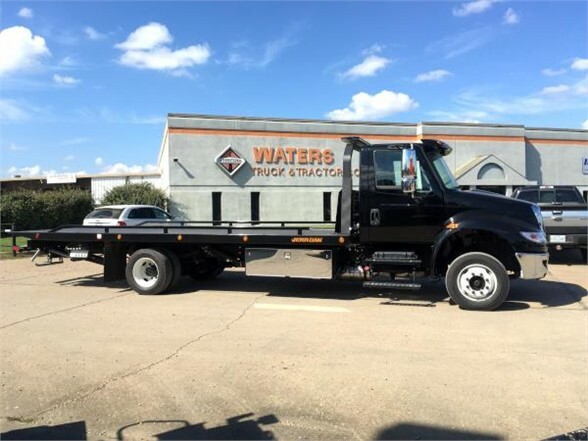 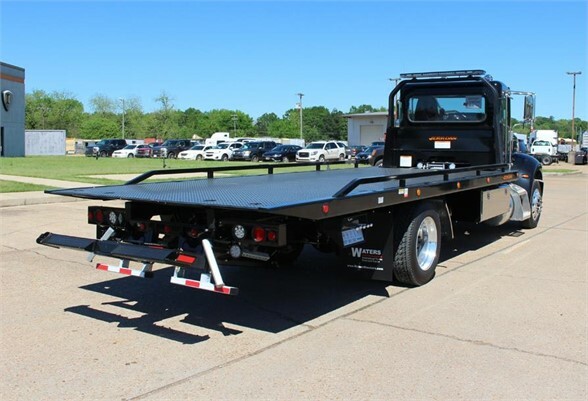 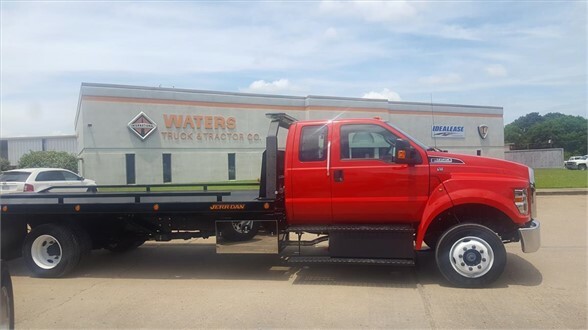 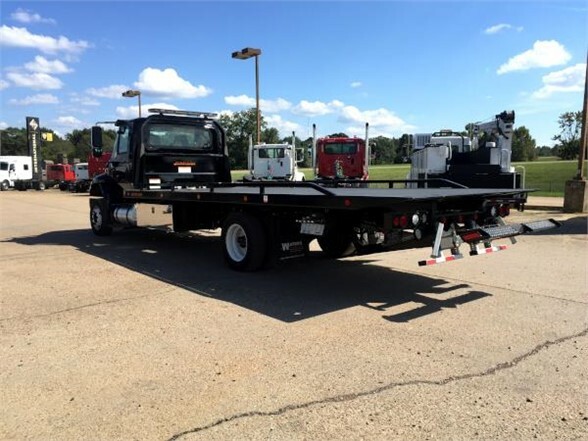 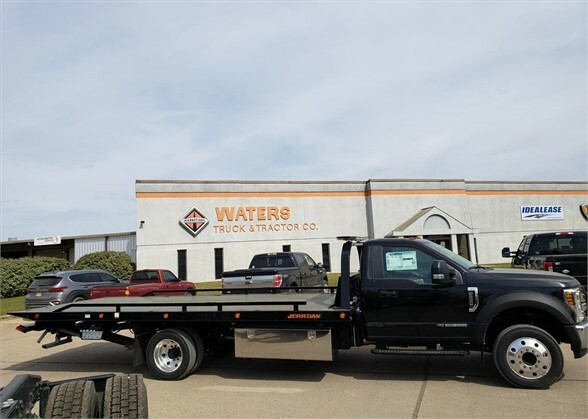 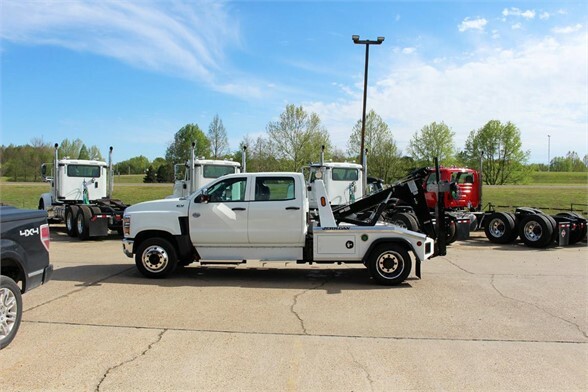 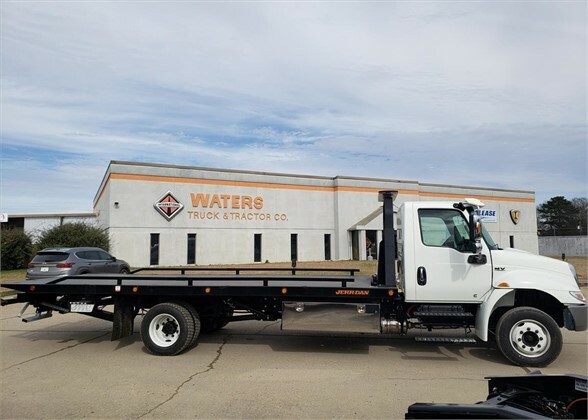 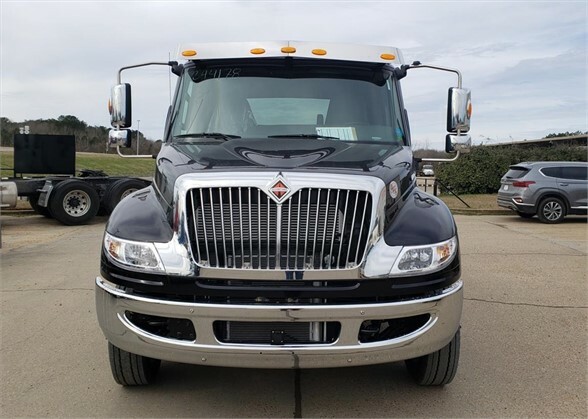 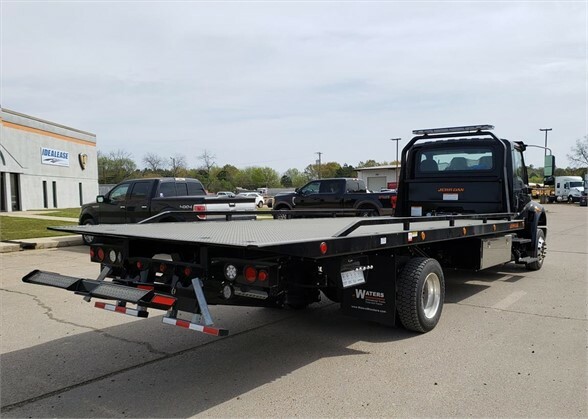 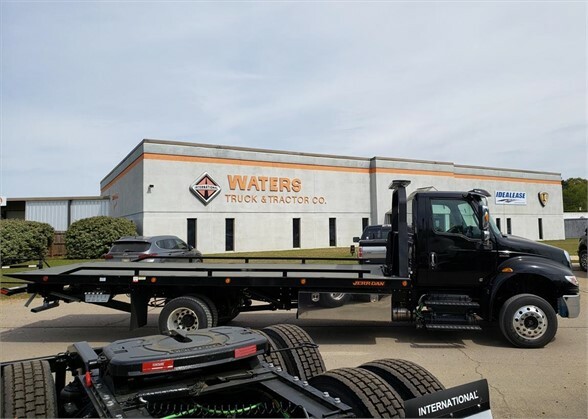 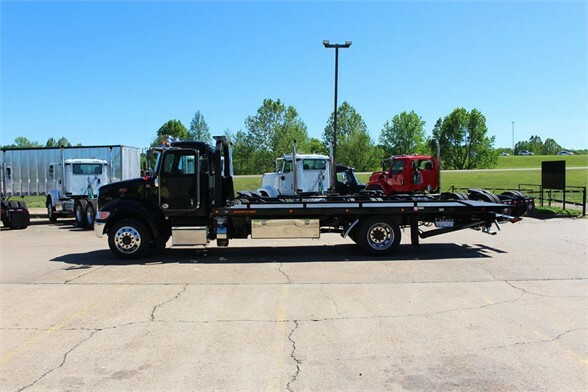 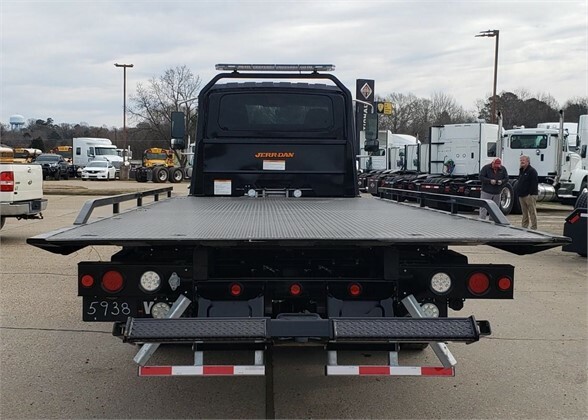 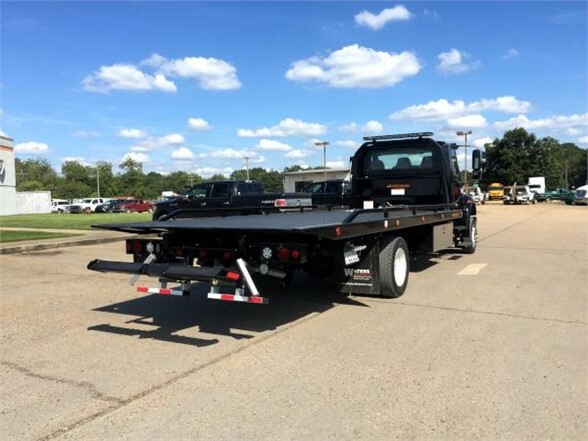 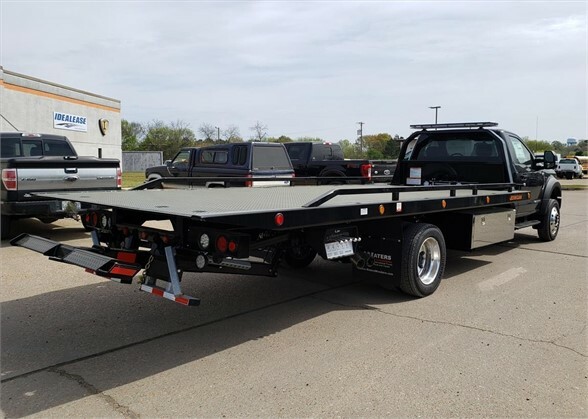 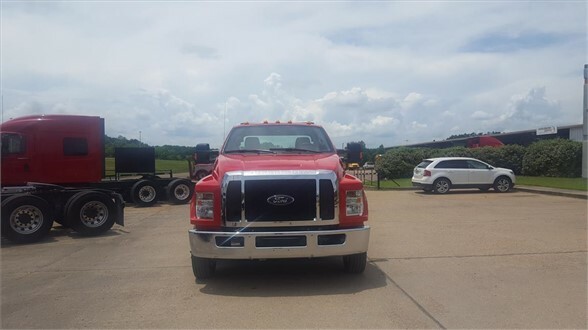 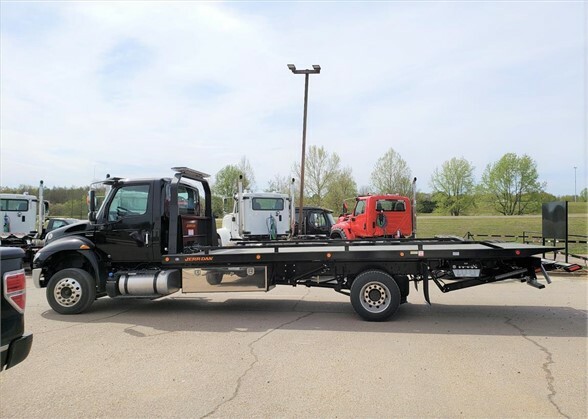 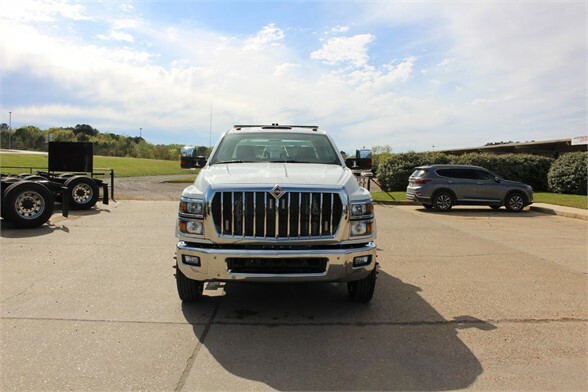 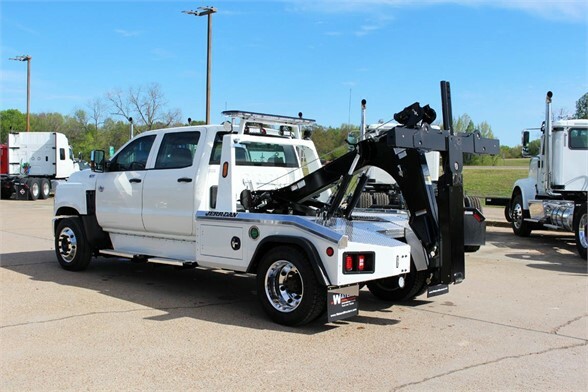 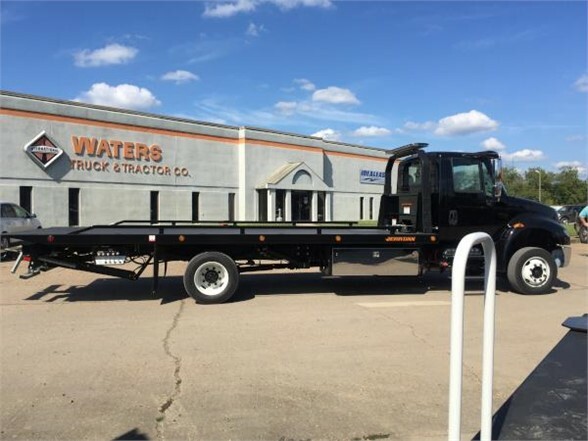 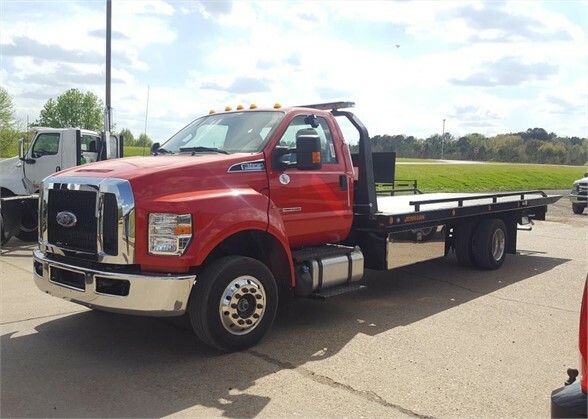 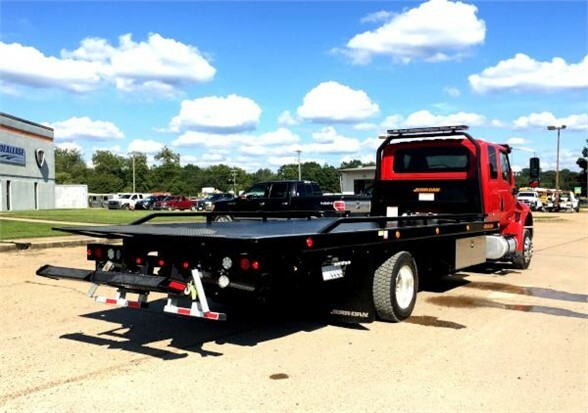 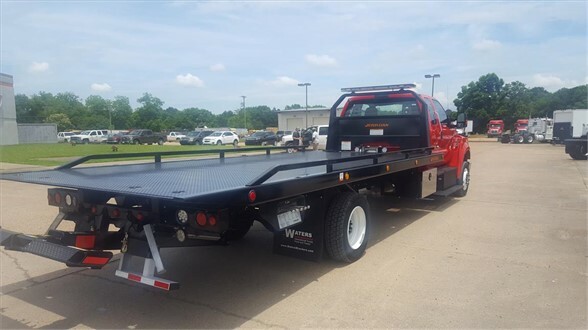 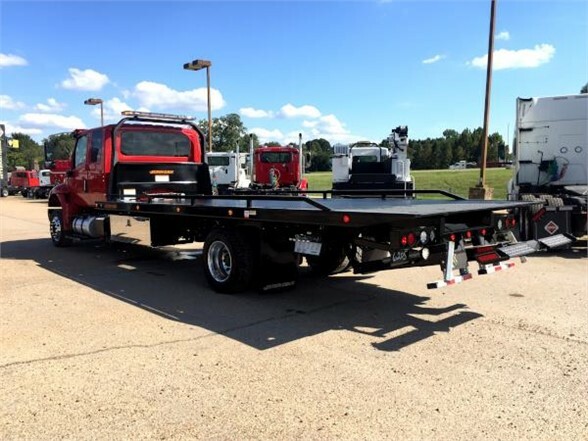 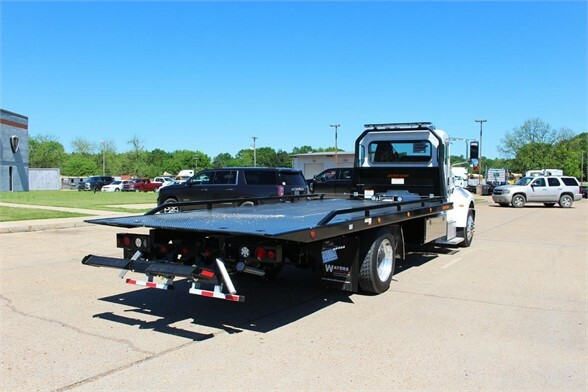 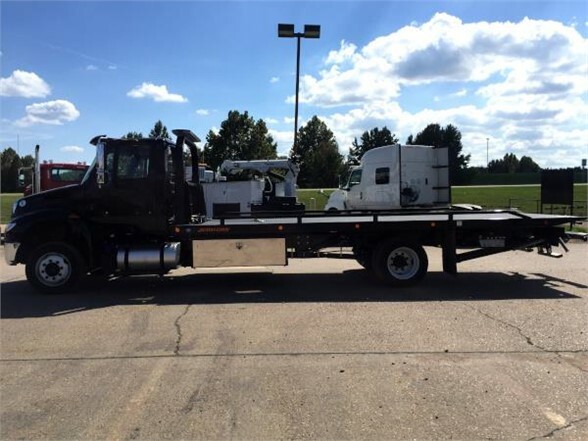 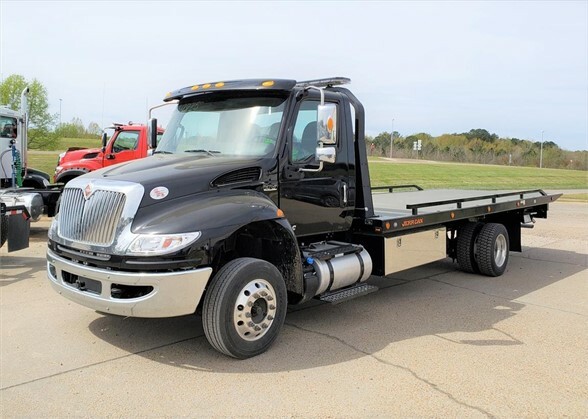 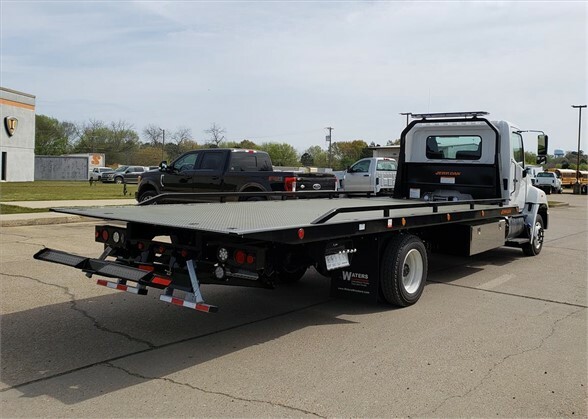 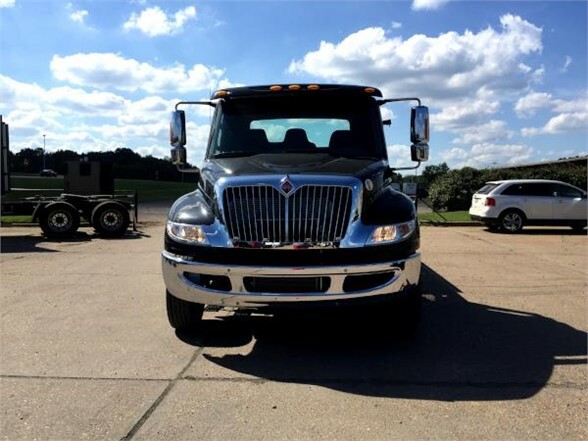 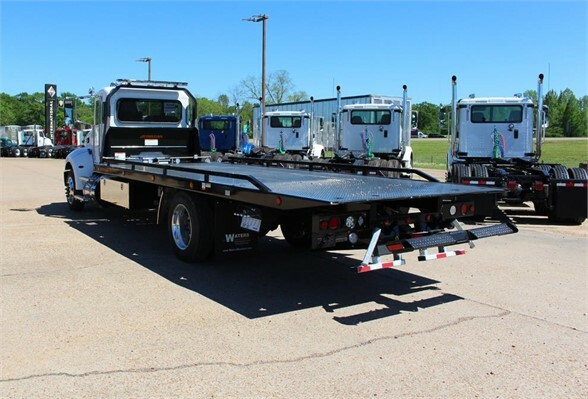 WATERS wreckers is a one stop shop for all of your Jerr-Dan Towing Equipment and parts needs in Mississippi and Alabama. 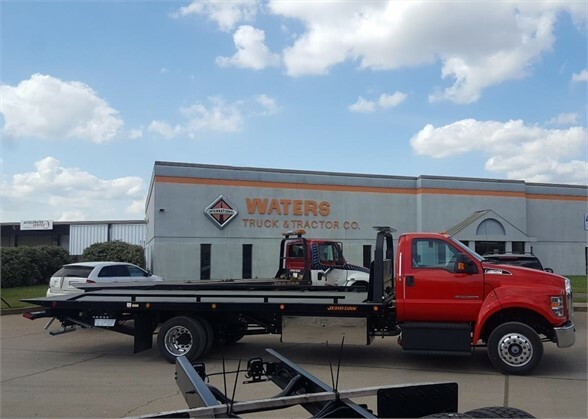 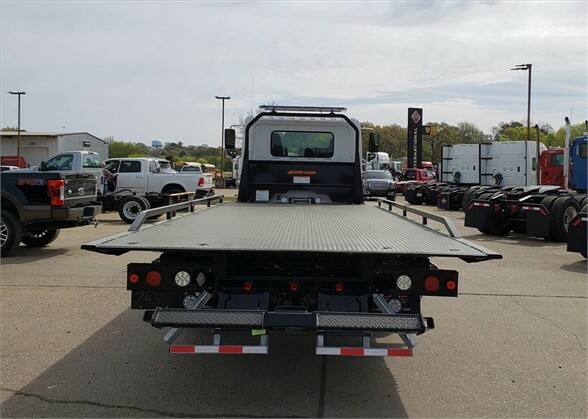 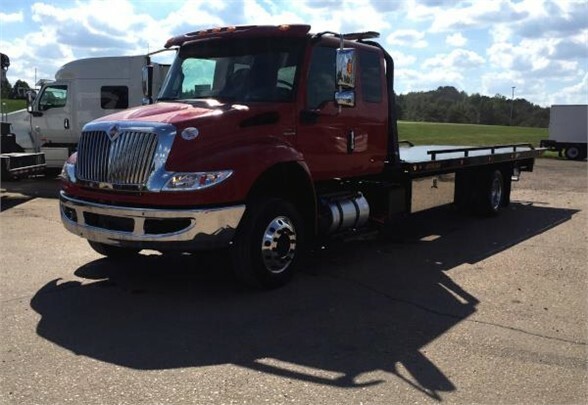 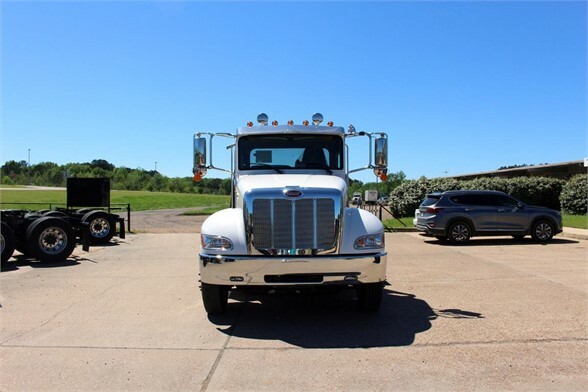 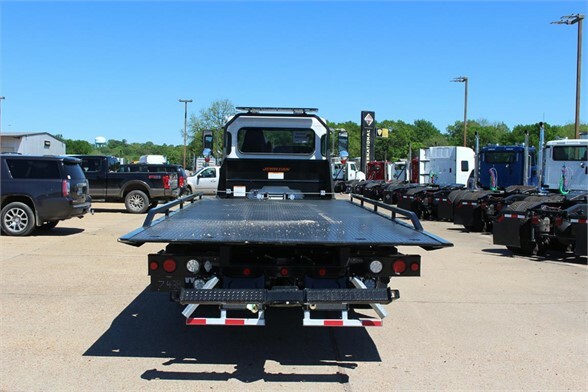 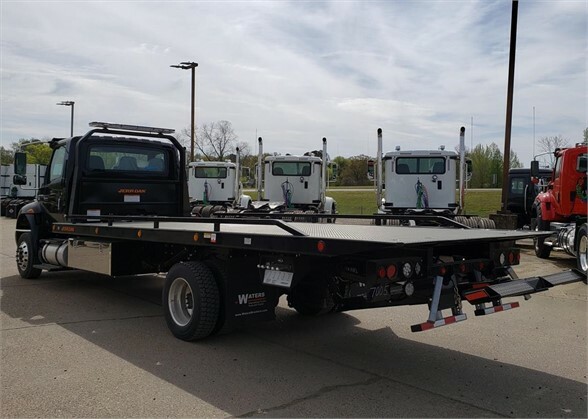 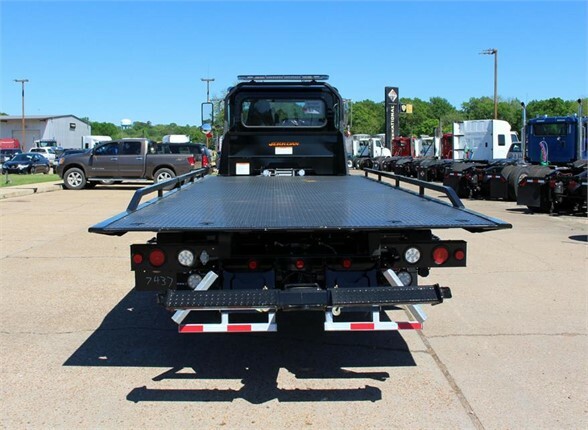 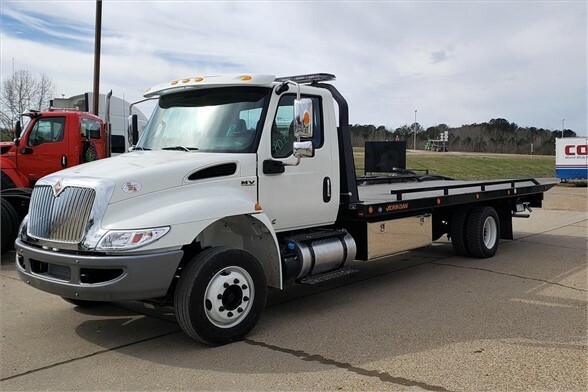 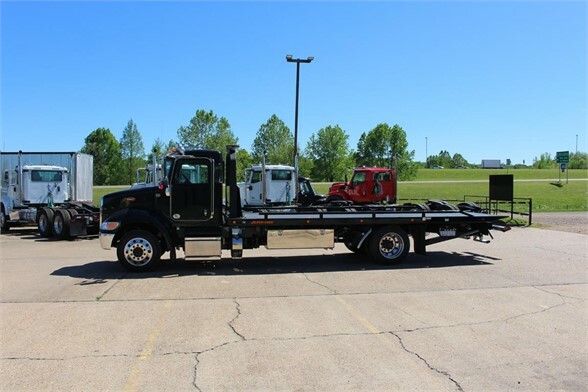 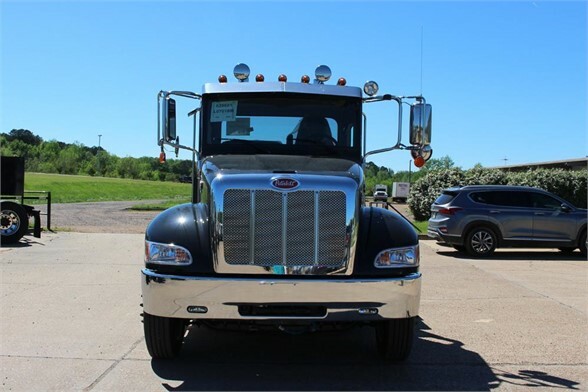 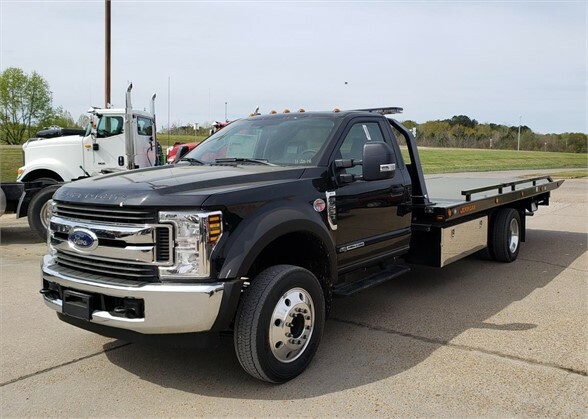 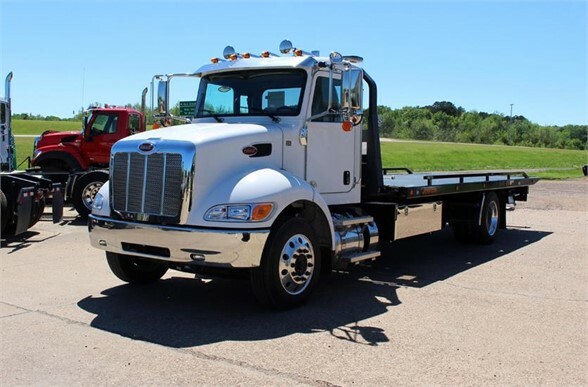 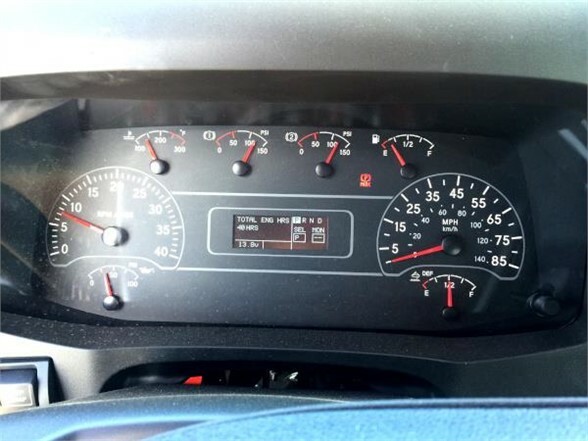 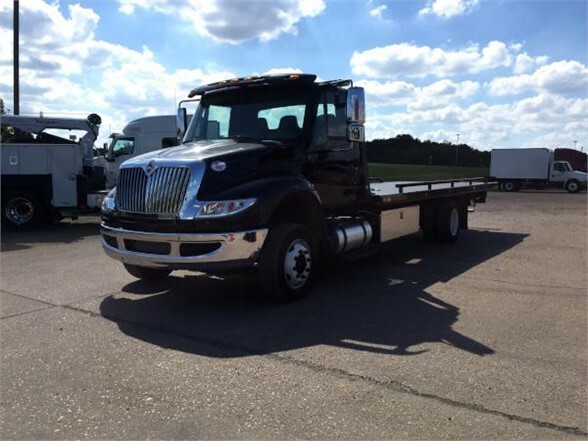 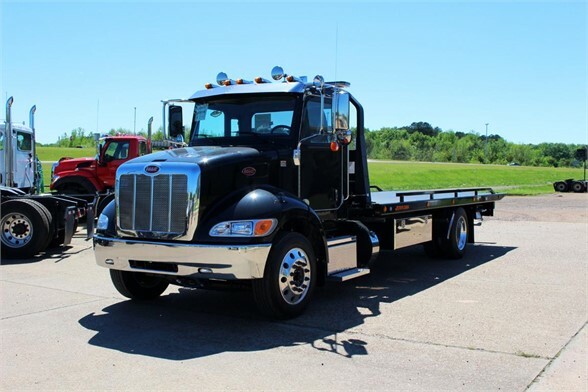 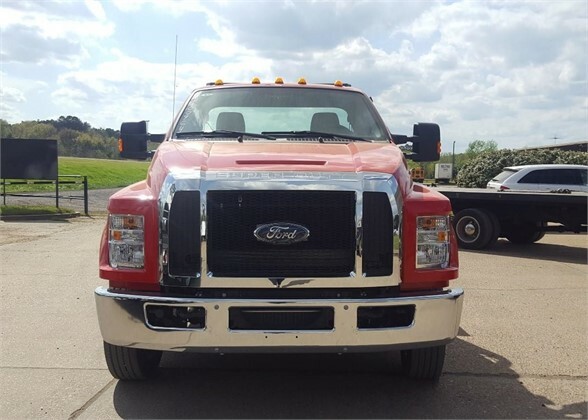 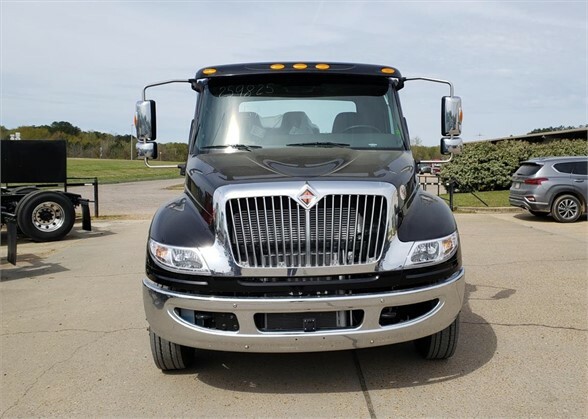 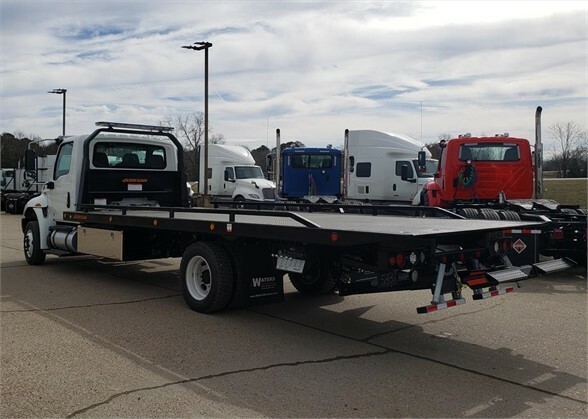 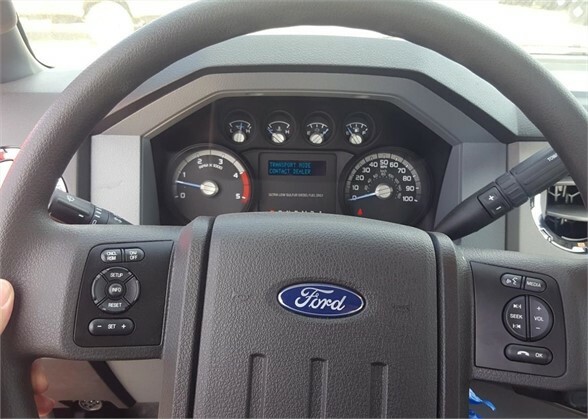 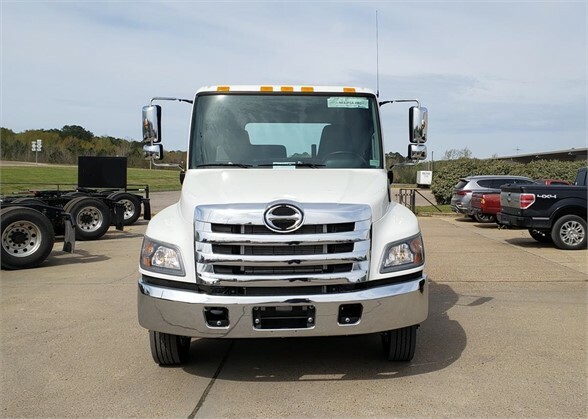 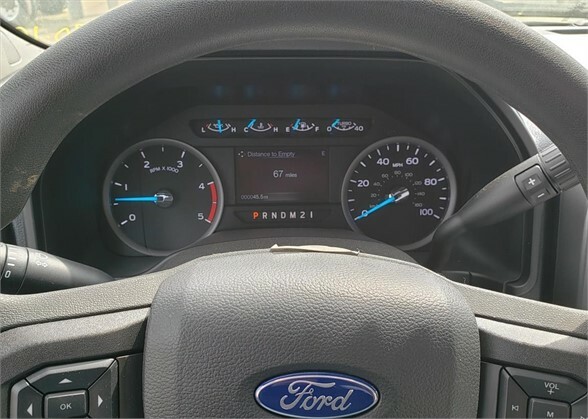 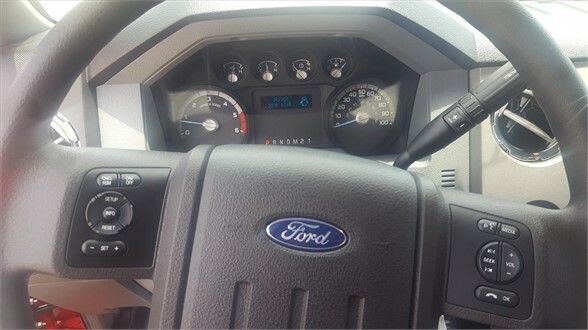 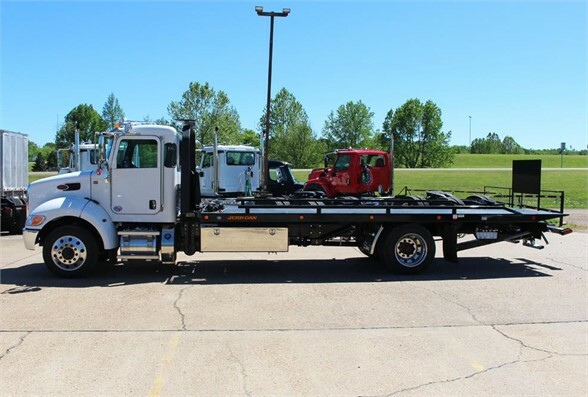 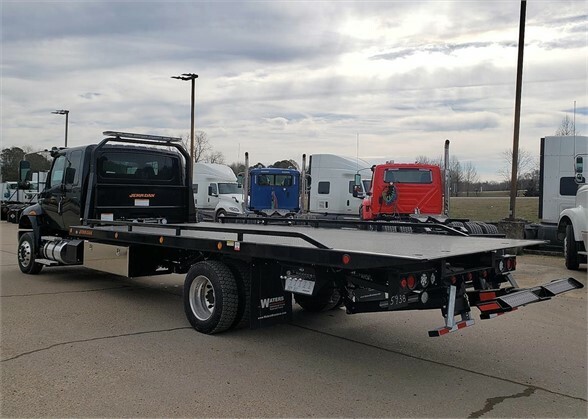 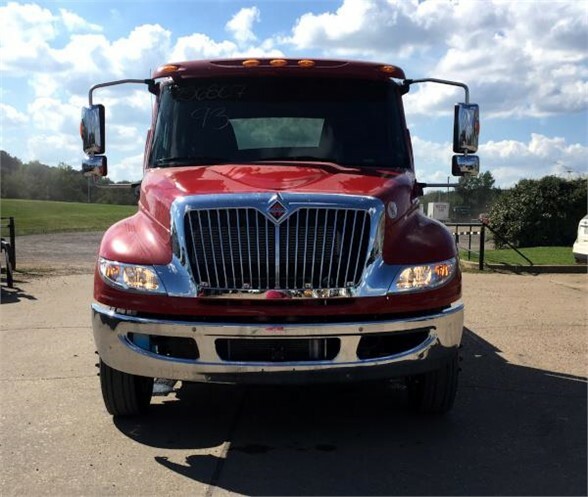 We carry a variety of new and used wreckers, rollbacks, and rotators. 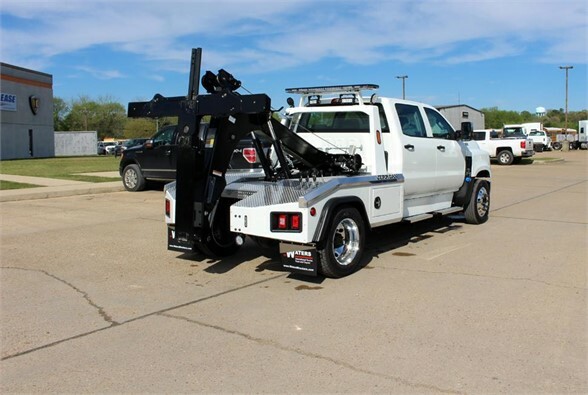 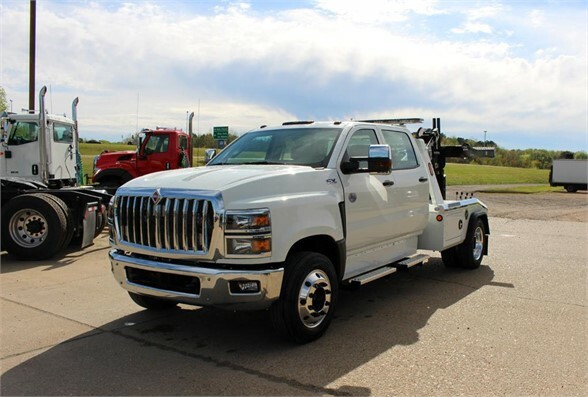 Looking for towing equipment? 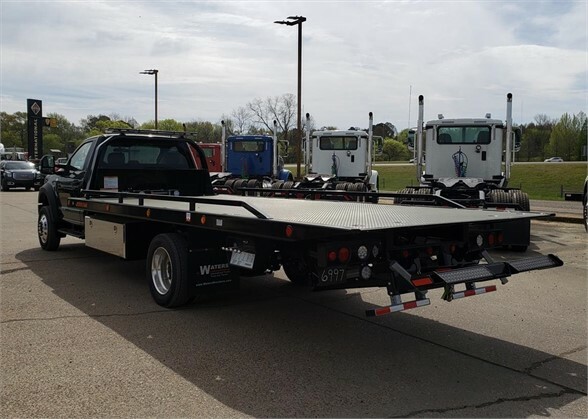 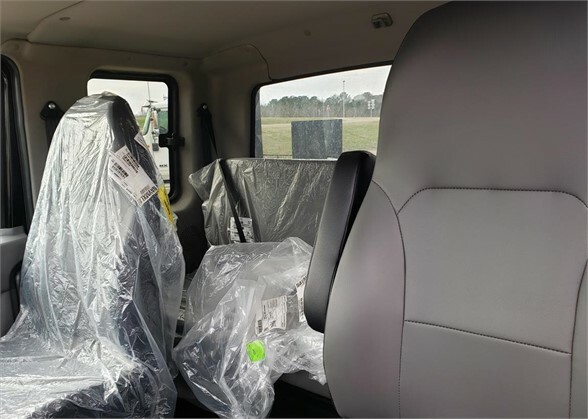 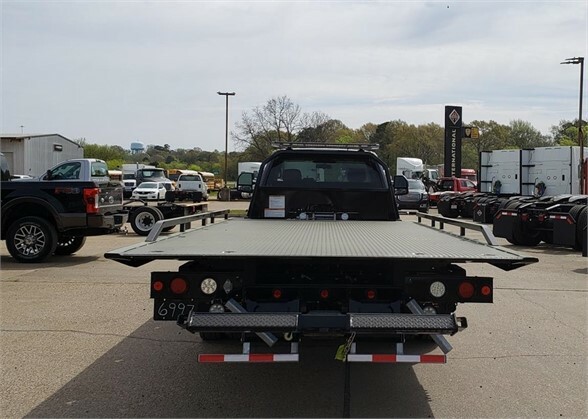 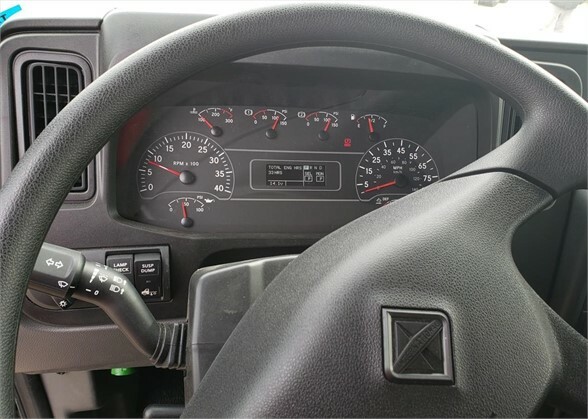 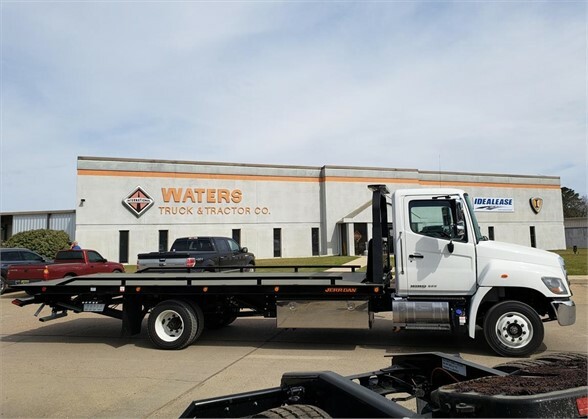 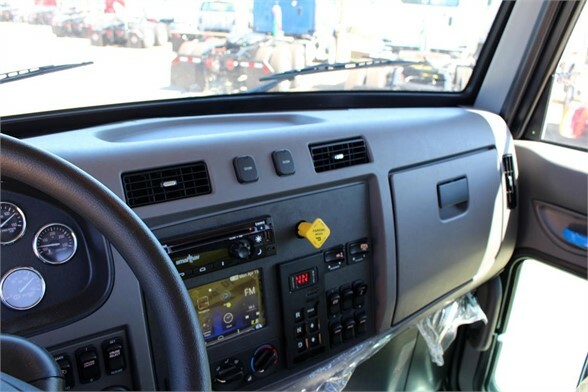 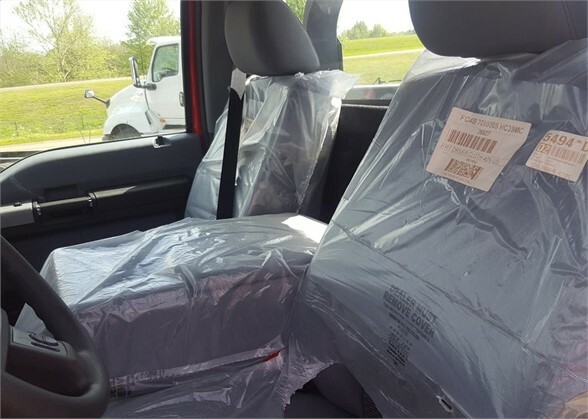 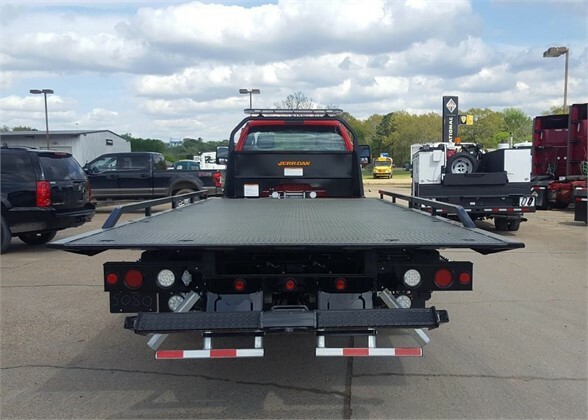 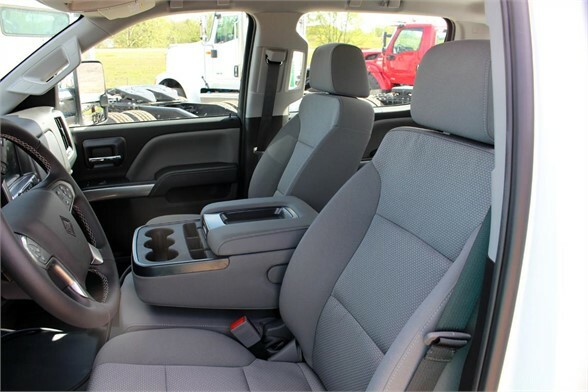 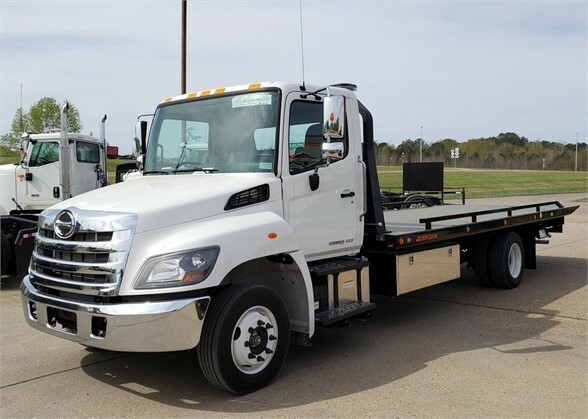 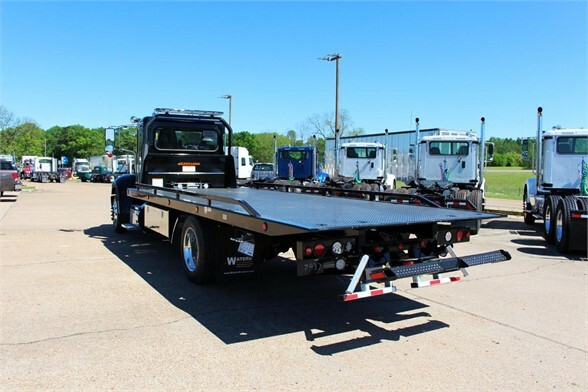 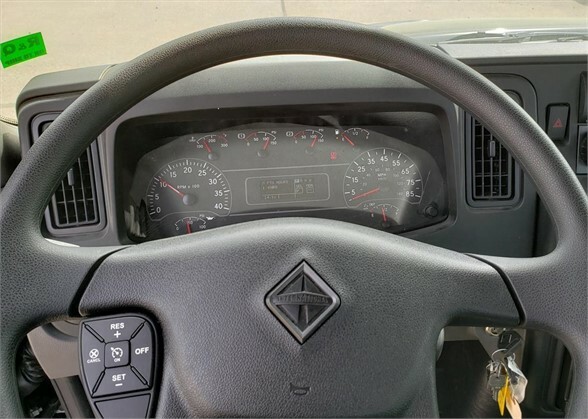 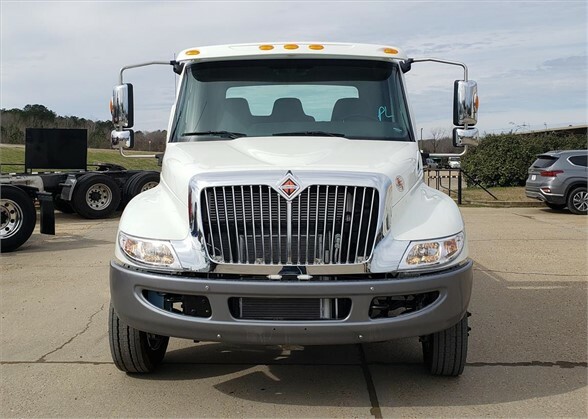 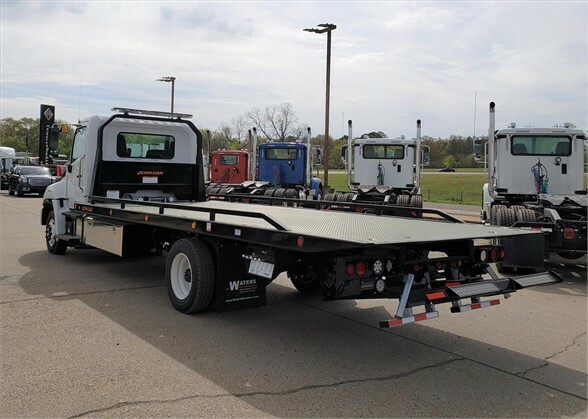 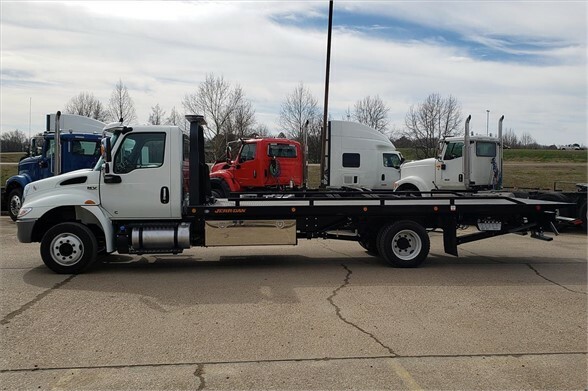 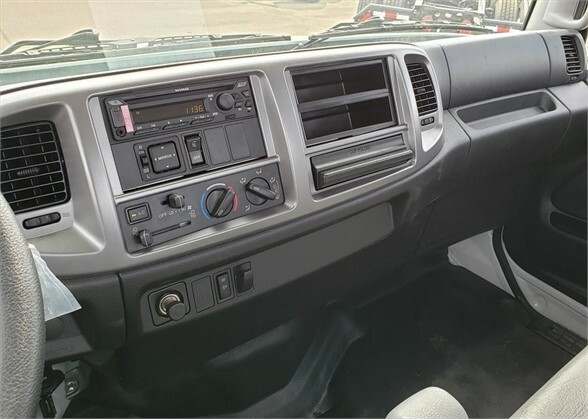 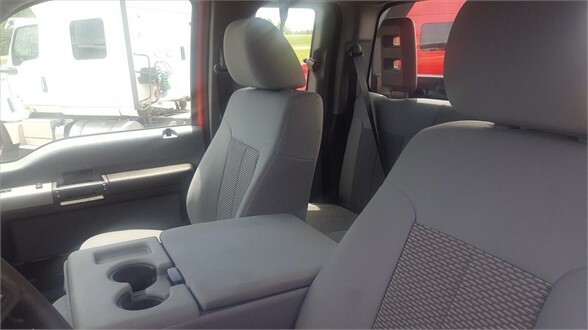 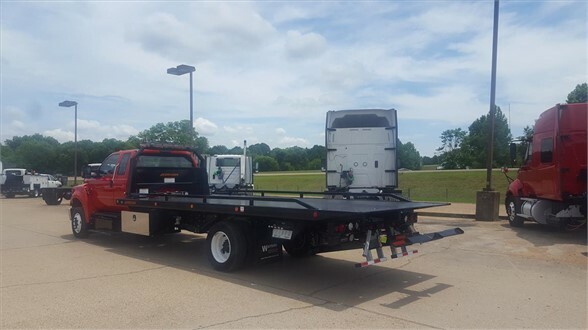 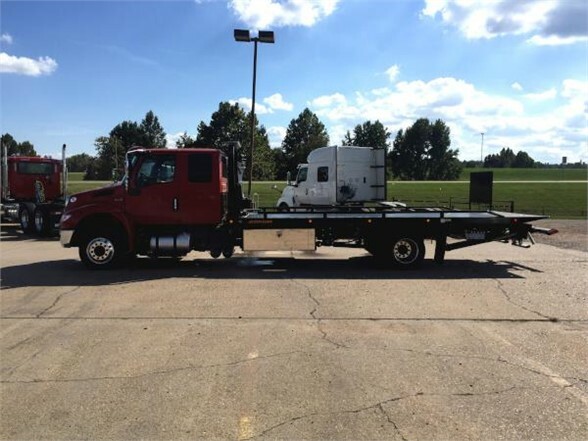 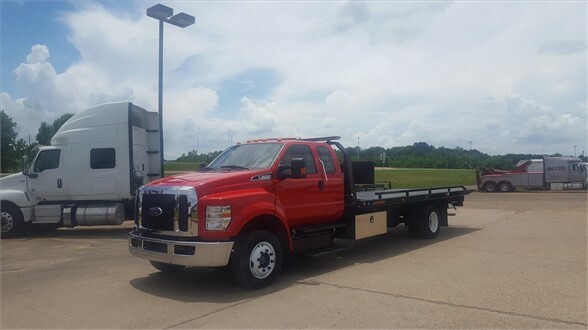 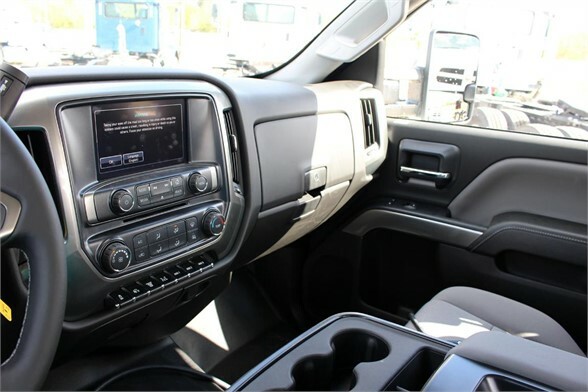 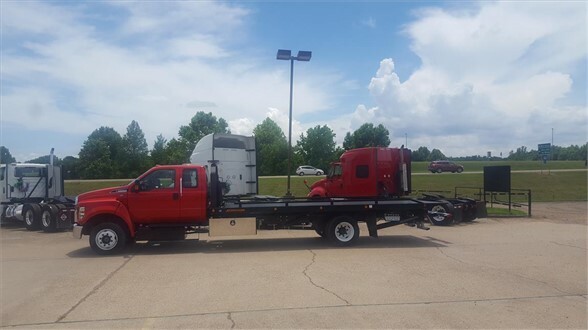 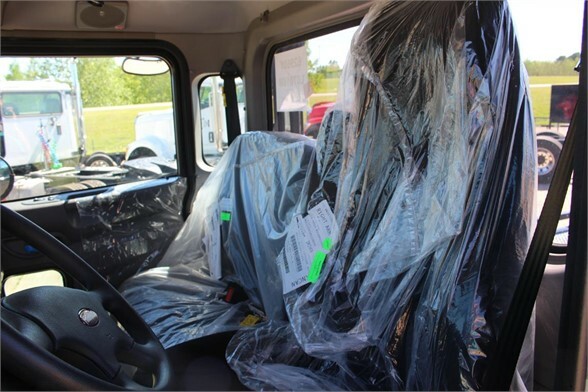 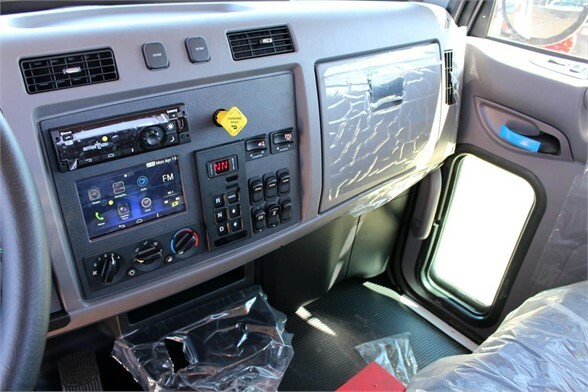 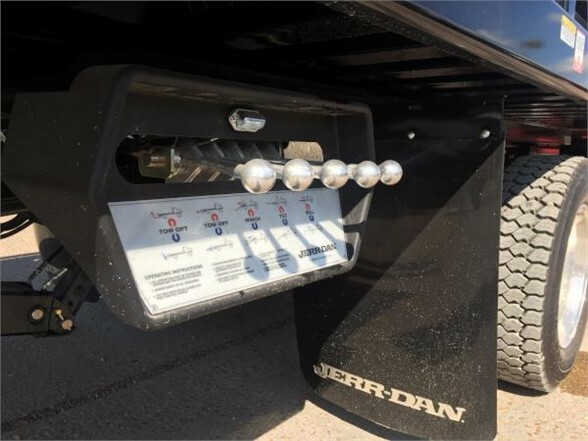 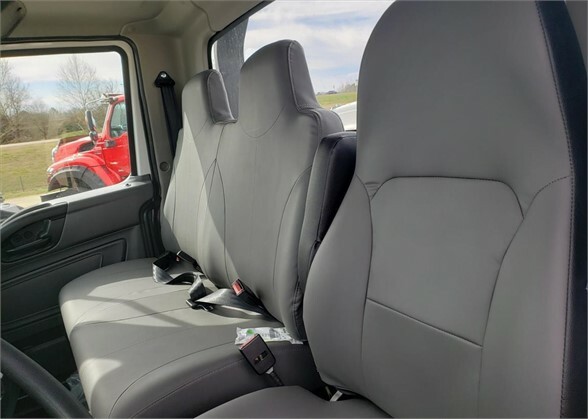 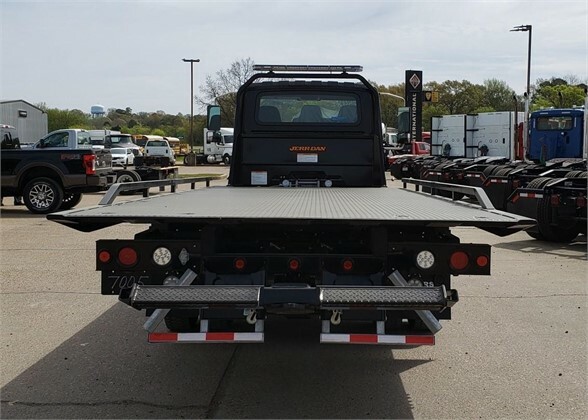 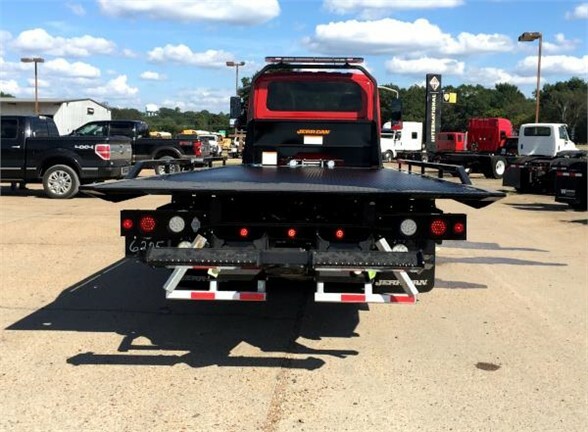 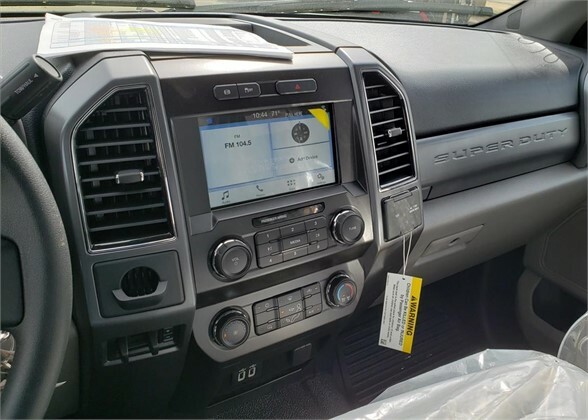 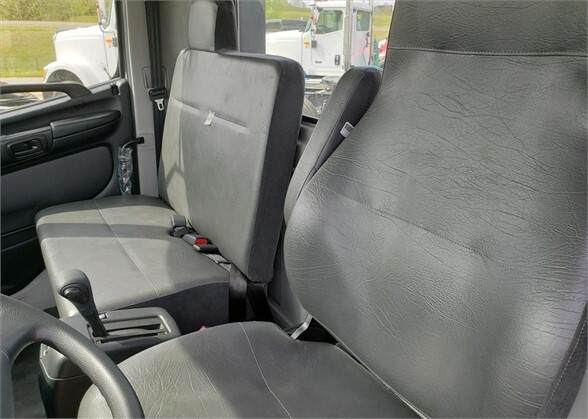 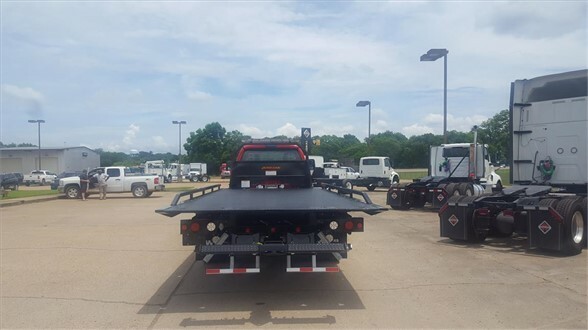 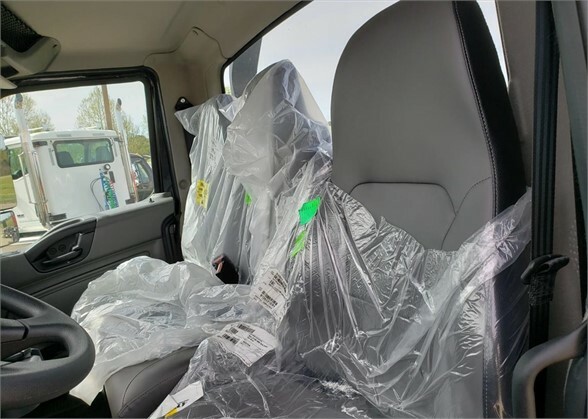 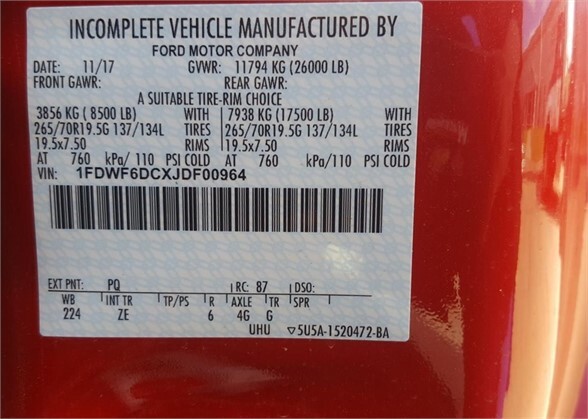 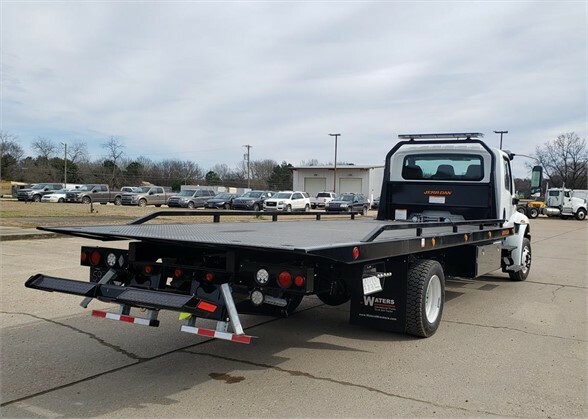 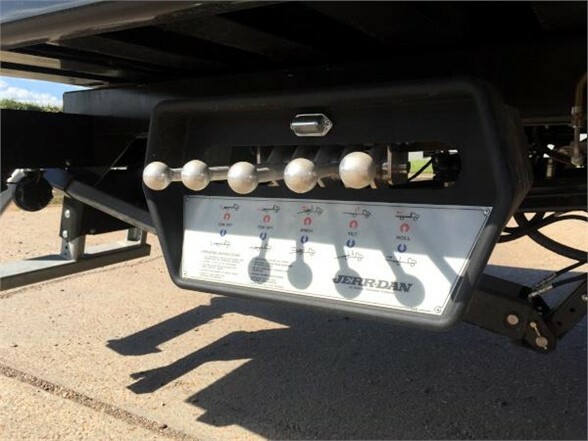 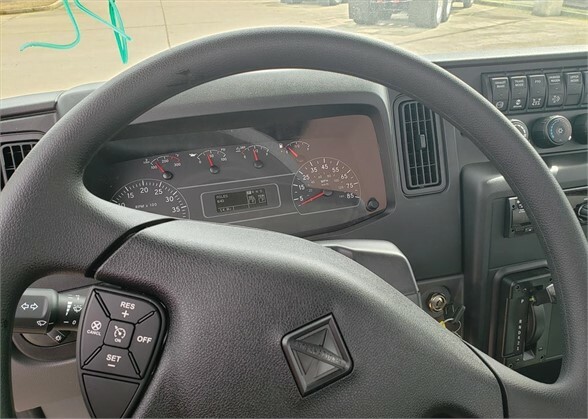 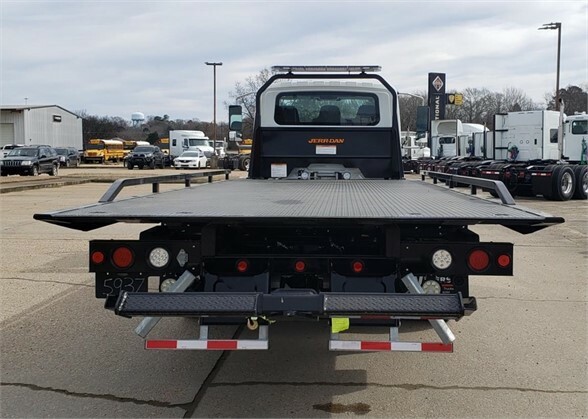 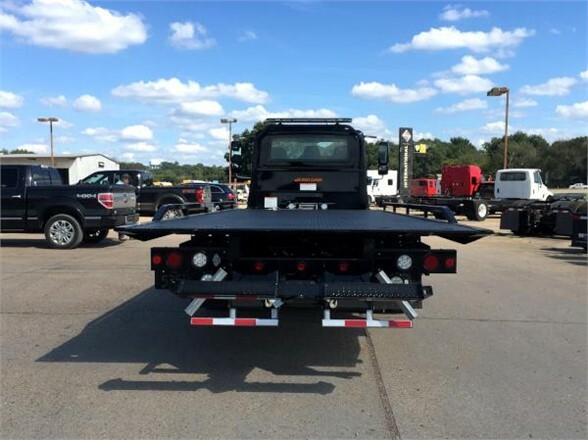 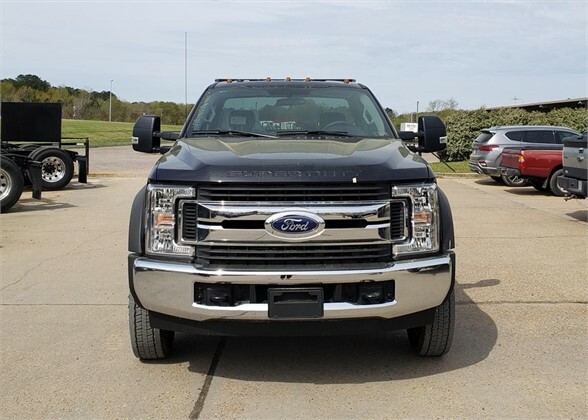 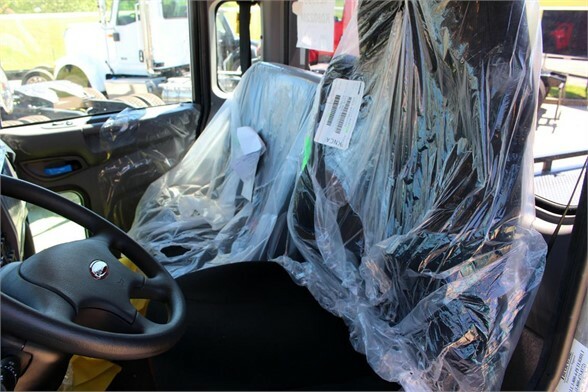 We have wrecker parts and accessories in stock and ready to go at any of our branch locations including Columbus, Hattiesburg, Kosciusko, Meridian, and Natchez. 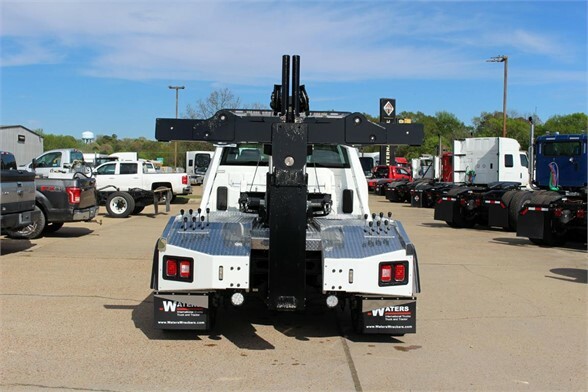 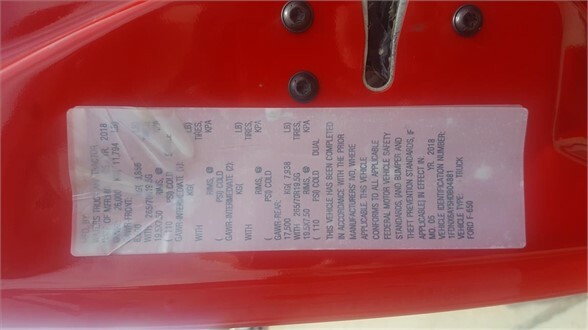 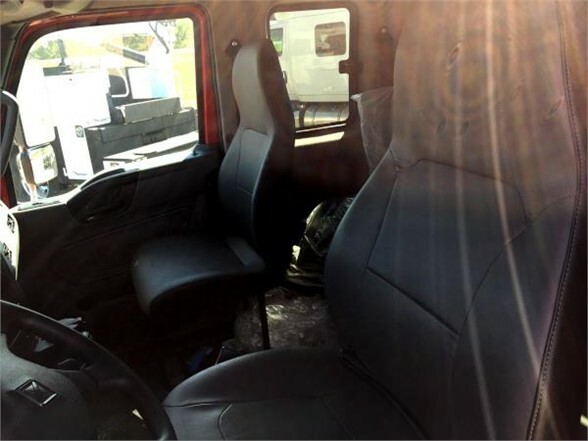 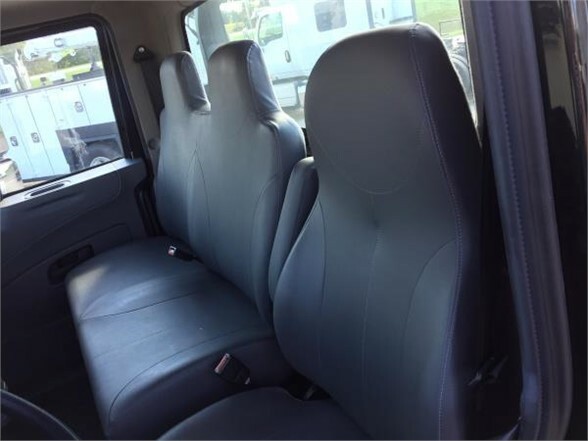 Waters Wreckers for Sale – In Stock!